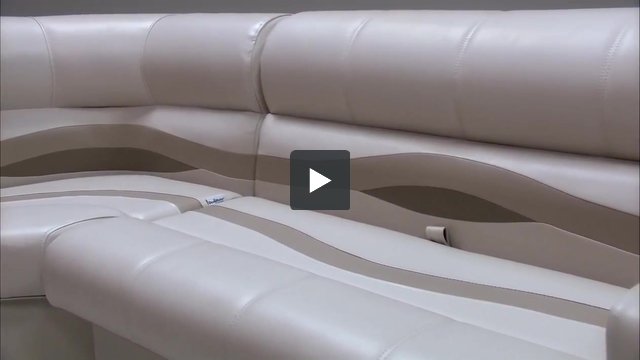 These pontoon boat seats make up our Premium PRG6684 pontoon furniture set. Could I order this without the console? If so what would the price be ? 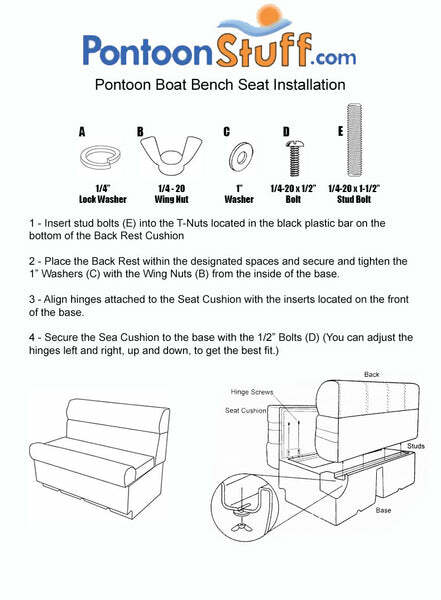 To ordet that set without the Pontoon Boat Console, you would need to add the items included individually without the console. That price would a difference of $249.99 equalling, $1,569.94.